The anti-graft agency head declined comment when approached by State House correspondents on Friday. 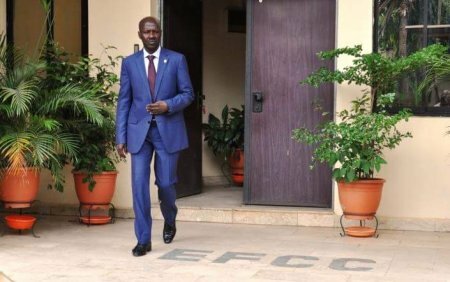 A Presidency source told Daily Trust that the documents Magu submitted to the committee were “evidential enough”. The source, however, refused to give an insight into the nature of information provided by the EFCC boss.